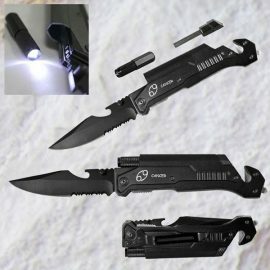 Here is a flashlight that helps you defend yourself against attackers and get unstuck. 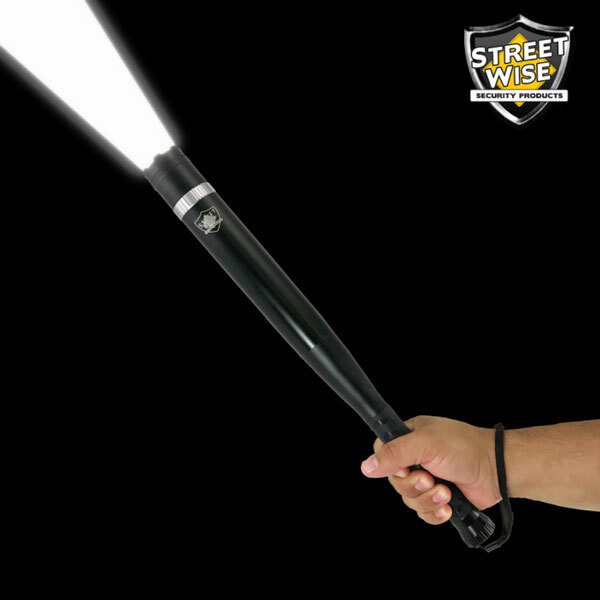 The StrikeLight Stunning Flashlight has a stun gun built in. It makes a loud stun arc to scare animals away. The battery lasts for up to 5 hours or 100 5-second stun cycles. 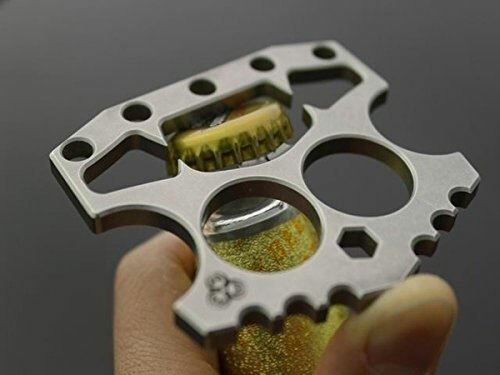 The sharp strike face can deliver a painful punch. 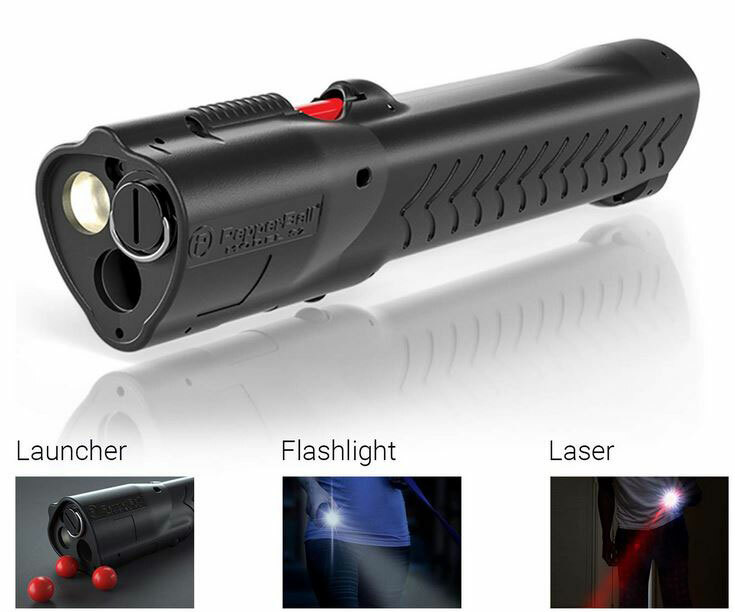 This stun gun flashlight is available for under $100 at this time.